The sweetest End of Year gift you can have your students make! If you go to the website www.calligraphr.com you can print out alphabet and number sheets for students to write their letters on in their best handwriting. 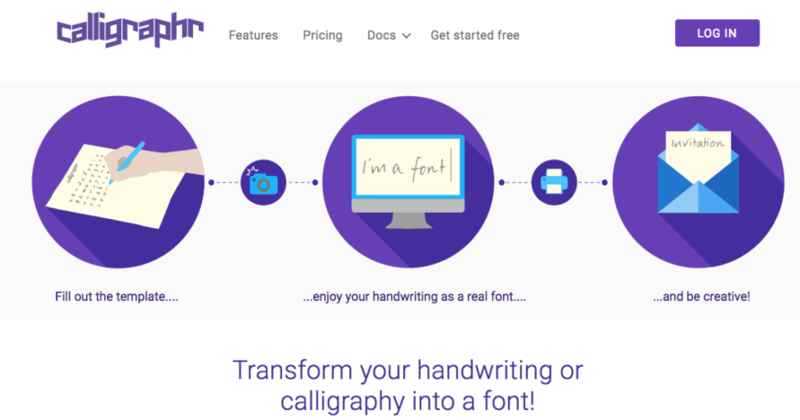 With a free sign in to the website you can turn those handwriting sheets into personalized fonts, using a scanner, or a smartphone. The free membership allows for a font consisting of capital and lowercase letters, and some basic punctuation. If you want students to create a font with letters and numbers you will need to sign up for a subscription. The subscription costs are very small and they have options to pay for only 1 month. Once you select the characters you want students to have in their font the website will prompt you to print a template. You can make copies of the template for your students. Then have children write each letter in their best handwriting. When they finish just scan in the children’s handwriting (or take a picture with your smartphone) and the website turns it into a font. You can name the font (child’s name) is (age). 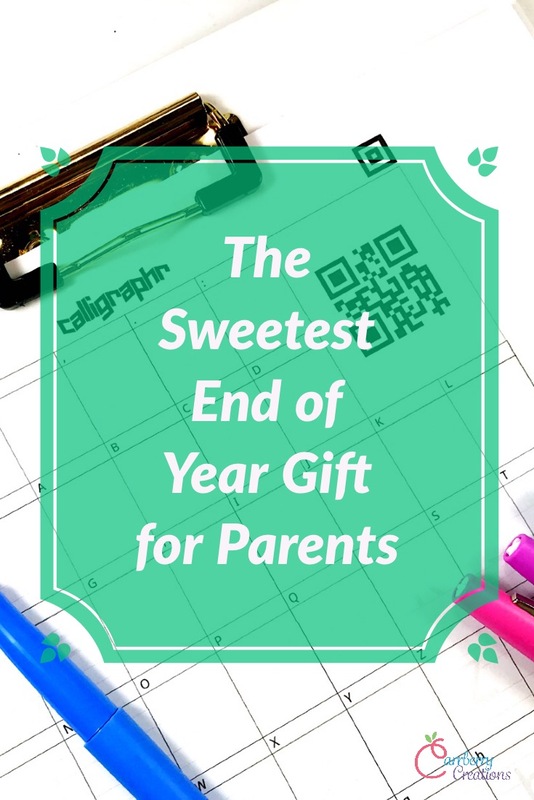 Save the fonts and either email them to the children’s parents as an end of the year gift, or load them onto thumb drives to send home on the last day of school. It is one of my favorite end of year activities, because it is unique and easy. I actually have my own children do this for me at the end of every school year and it is a really sweet memory. I just love how she felt the need to illustrate the letters she wrote to make her font prettier. Don’t you just love the stereotypical periods after every word? I can’t tell you how many kiddos I’ve taught over the years did the exact same thing. I most likely will never use their fonts for anything, but in this day and age of everything being digital, it is a really great way to hang onto that memory. 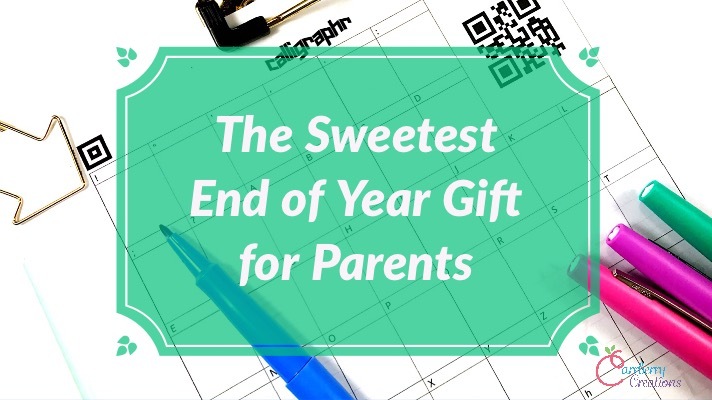 The parents of your students I’m sure will love this end of year activity too. Have a great time playing with that site!